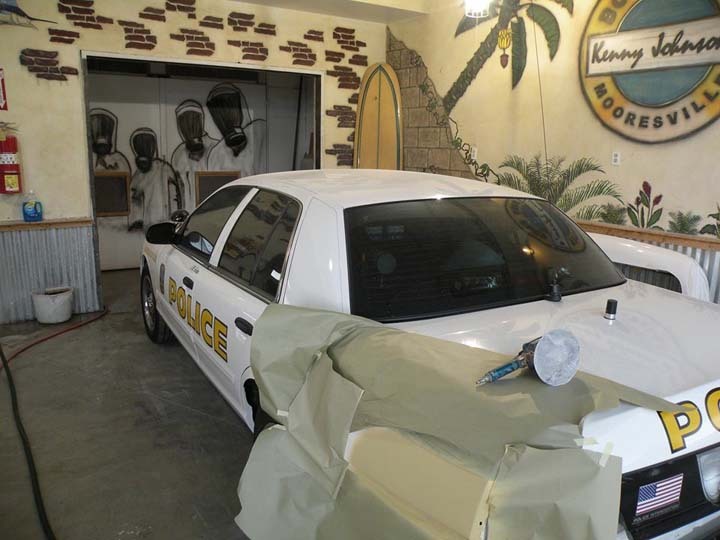 Kenny Johnson's Body Shop, in Mooresville, IN, is the area's leading auto body shop serving Mooresville, Plainfield, Morgan County and surrounding areas since 1984. 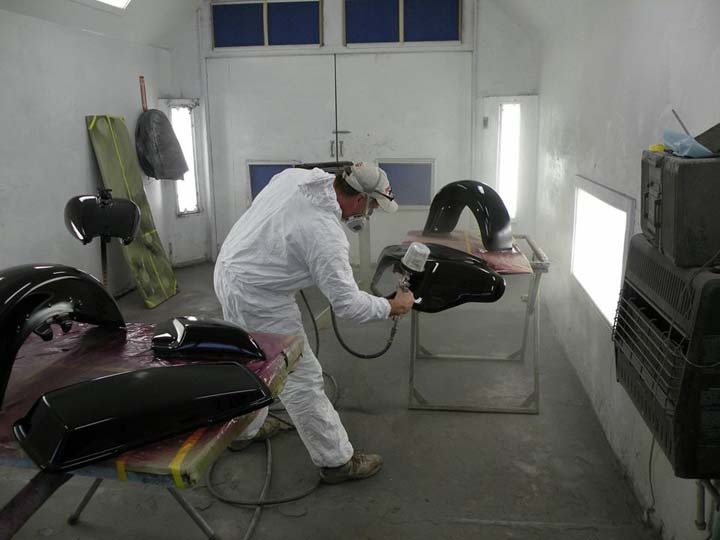 We specialize in collision and paintless dent repair. We offer hail damage repair and do insurance claim work as well. For all of your auto body needs, visit Kenny Johnson's Body Shop, in Mooresville today. Established in 1984. Kenny Johnson's Body Shop is proud to serve our local area which includes Mooresville, IN, Plainfield, IN, and Morgan County, IN. 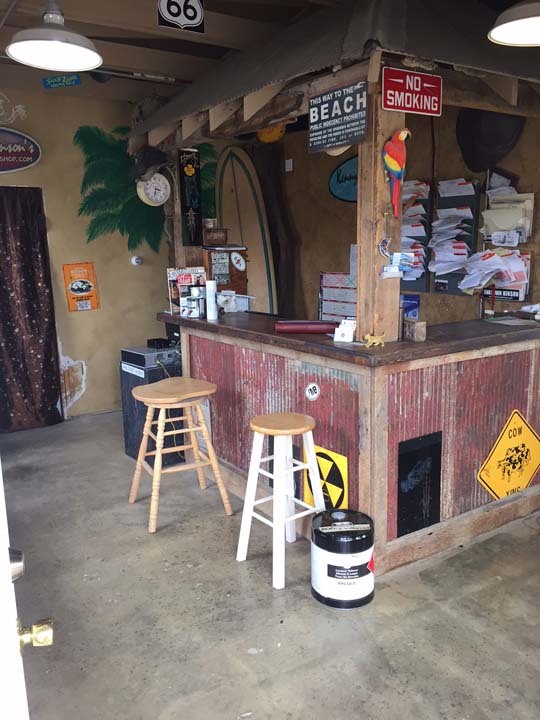 We specialize in Collision Repair, Paintless Dent Repair, We Do Work on Small Business Fleets, Insurance Claims, Saturday Hours Available by Appointment, and Over 30 Years Experience since 1984.